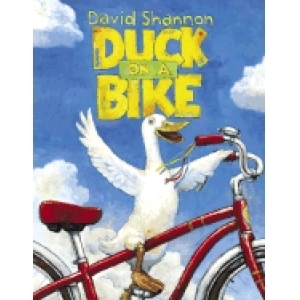 I love David Shannon Books and so have every child I have ever had the pleasure of reading them with. When I volunteered for Frontier College when I was in university my reading buddy would choose No David every time it was available. 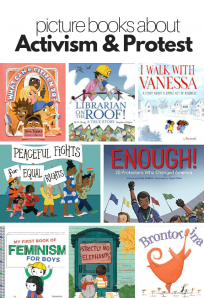 If you are new to this author / illustrator I hope you check his books out soon. A Bad Case Of Stripes is about a little girl so worried about impressing others that she keeps changing and looses who she really is. This story is a cautionary tale about being yourself, and not being yourself. 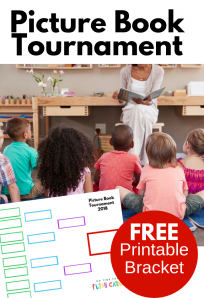 A great book for older preschoolers and young elementary aged children. At 4 my son is starting to get the message of this book, but has enjoyed reading it and giggling at the antics for sometime now. 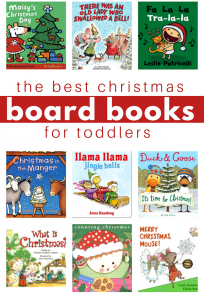 Next Post: Link and Share ! 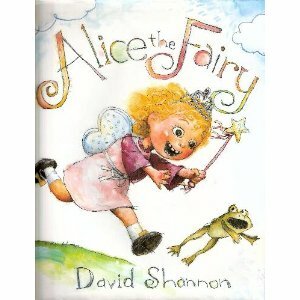 My daughter and I both love “Alice the Fairy” and “Too Many Toys.” Fun books. Our 4th graders have been practicing response to literature essays and one of the literature pieces we have been using is A Bad Case of Stripes! 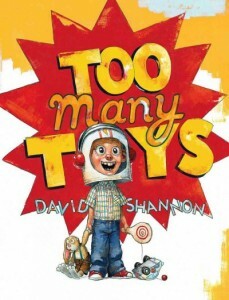 We’re big fans of David Shannon’s book in our house! 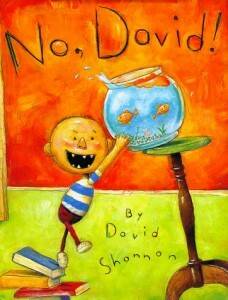 I am not a fan of “No, David.” The illustration of the child is frightening to me. He looks almost demonic. 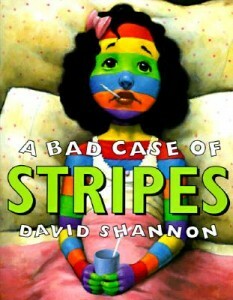 However, I LOVE “A Bad Case of Stripes,” for my kids as well as for me. 🙂 David Shannon is a very talented.